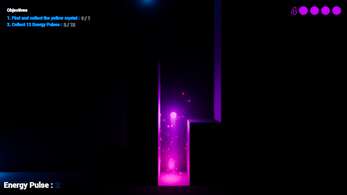 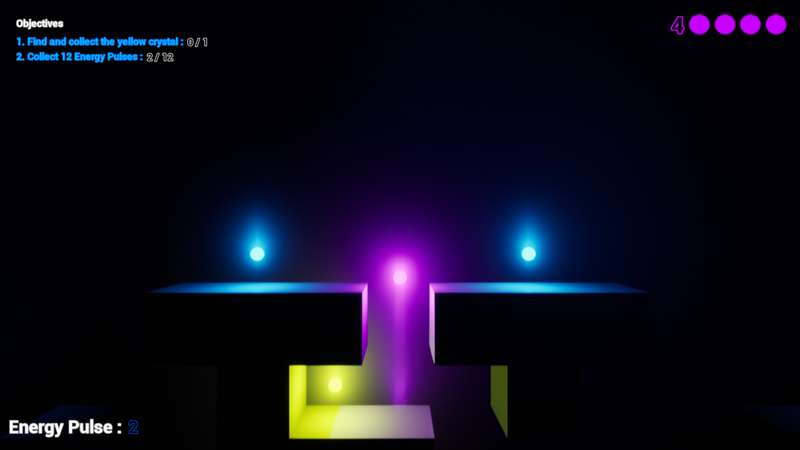 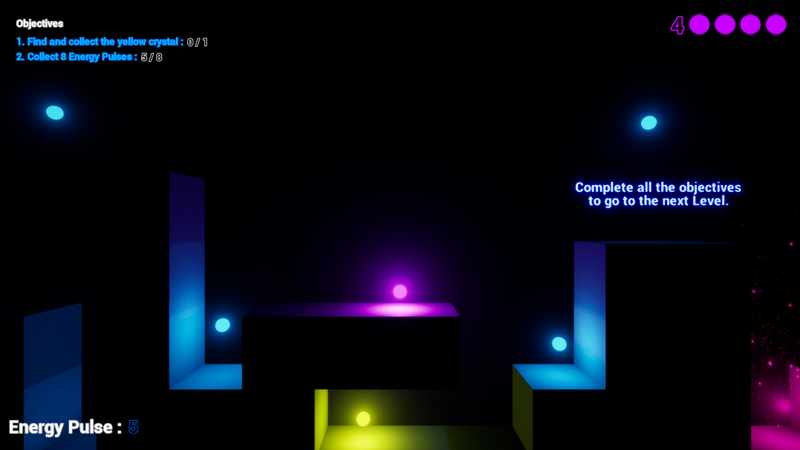 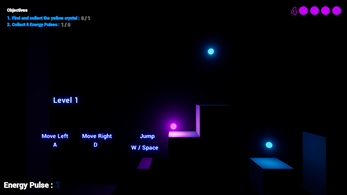 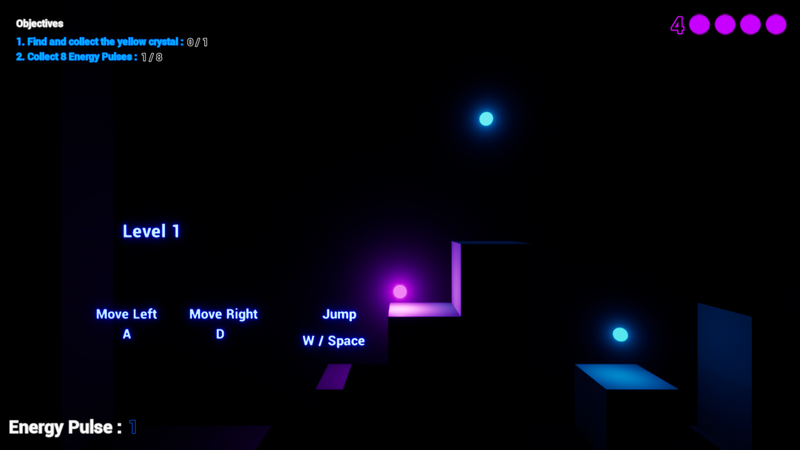 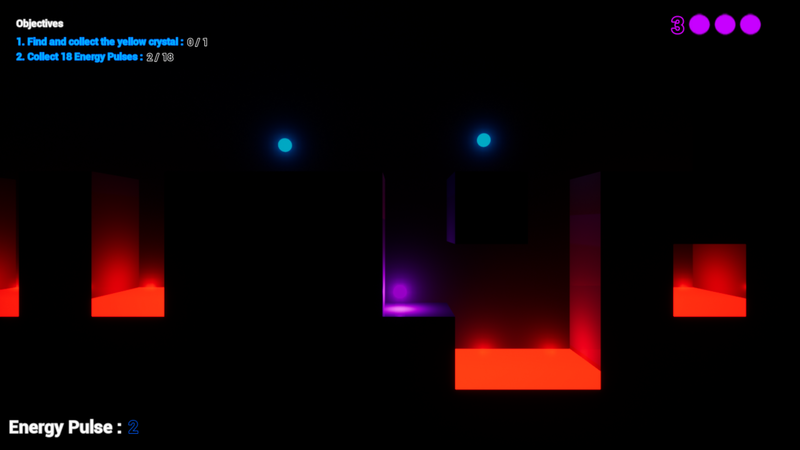 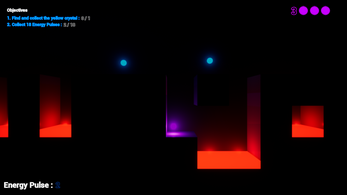 Light At Night is Mystery 3D-Platformer where you are a light platforming around at night. 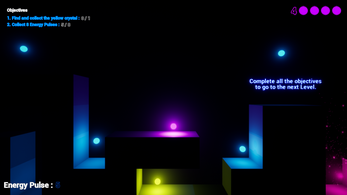 Complete all the objectives of the current level to get to the next level. 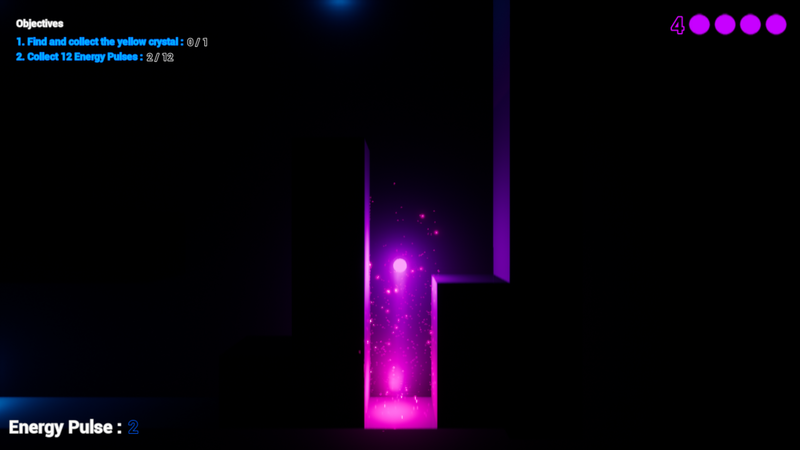 Made in 72 hours for Ludum Dare 41.